Courtesy of Joseph R Ulicny, First Choice Realty of Ohio. 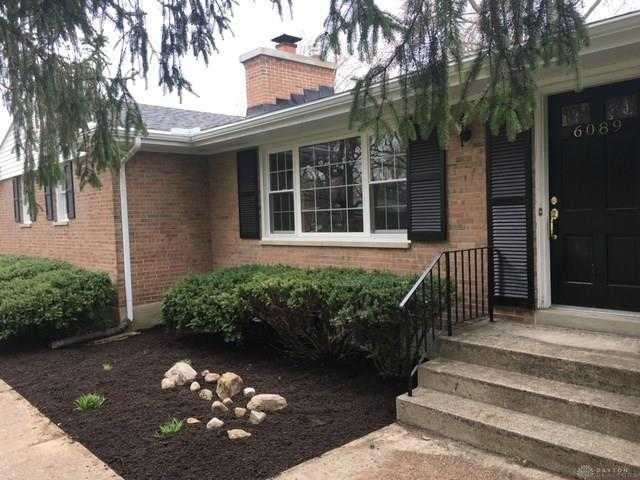 A nicely appointed and desirable 3 bedroom 2 1/2 bath brick ranch in Washington Township on .375-acre lot that is partially fenced. This home has a new roof, garage door, gutters and down spouts with a leaf guard system. Soffit has been replaced. The chimney has been rebuilt. The interior has fresh paint, carpet and the hard wood floors have been refinished. The kitchen comes with Stove, Refrigerator and built in dishwasher. The master bath has a Jacuzzi tub. The large backyard is accented by a large patio and beautifully landscaped yard. This home has an unfinished basement that could have several uses. Nearby schools include Dr John Hole Elementary School, Driscoll Elementary School and Centerville Primary Village North. This home is move in ready and you can have immediate occupancy. Please, send me more information on this property: MLS# 788008 – $229,900 – 6089 Southampton Drive, Dayton, OH 45459. I would like to schedule a private showing for this property: MLS# 788008 – $229,900 – 6089 Southampton Drive, Dayton, OH 45459.